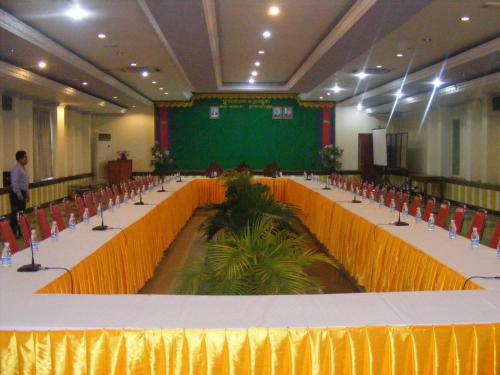 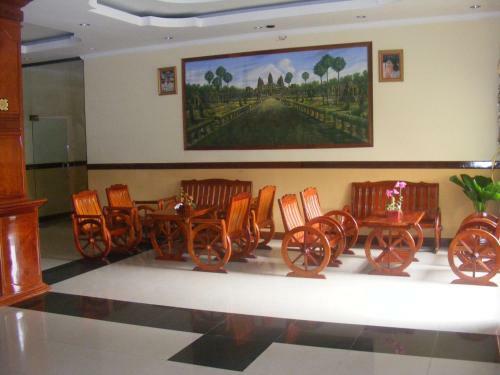 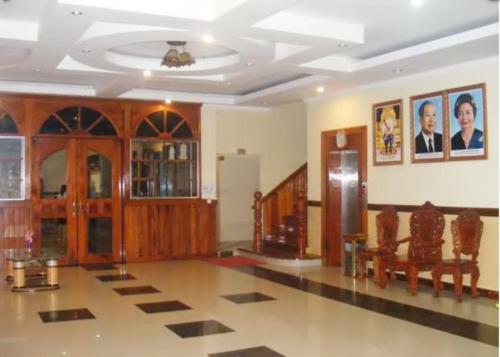 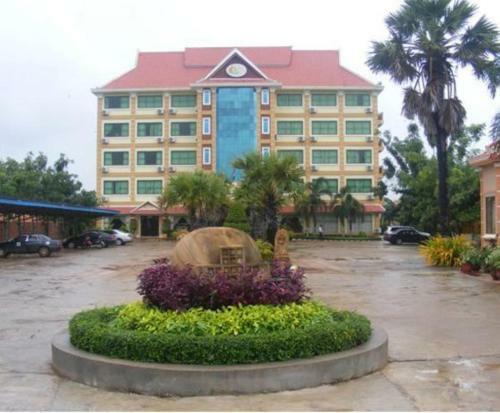 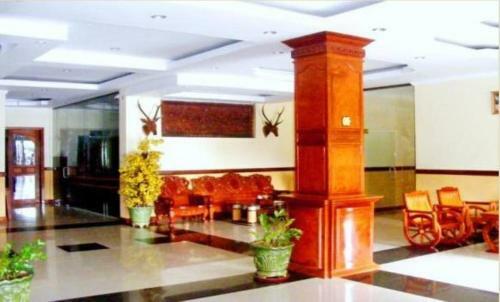 Centrally located in Serei Saophoan, Preah Chan Hotel is 10-minute walk from the dining area in the city’s public park. 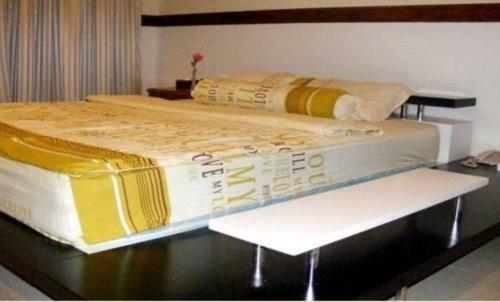 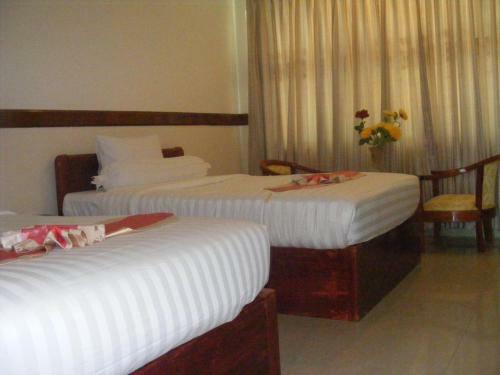 It offers free Wi-Fi, a restaurant and rooms with views of the garden. 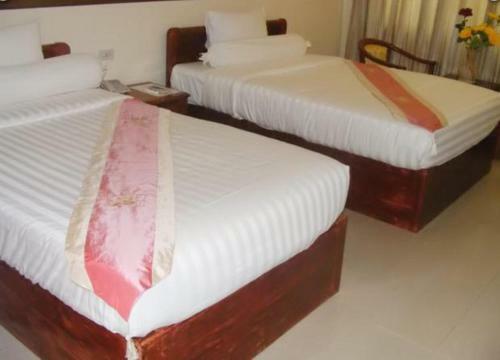 Cosy rooms and suites feature warm lighting and colourful fabrics. 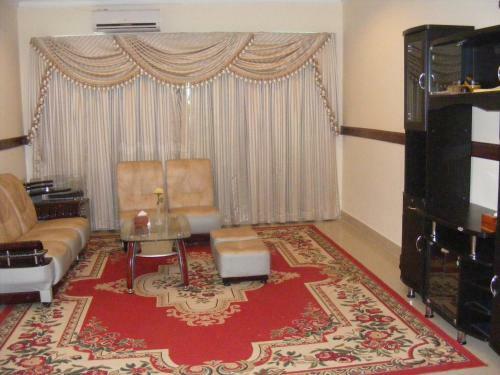 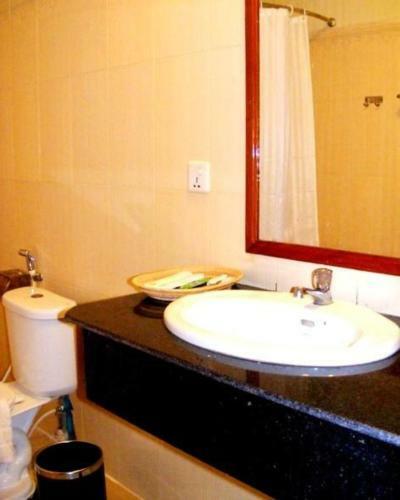 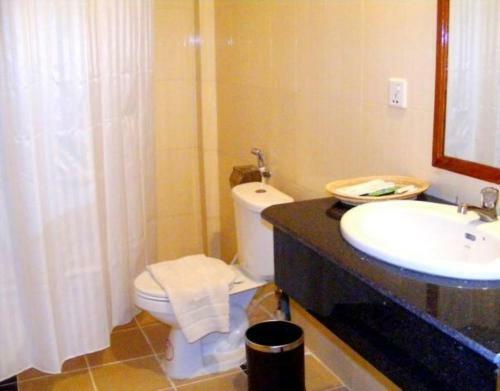 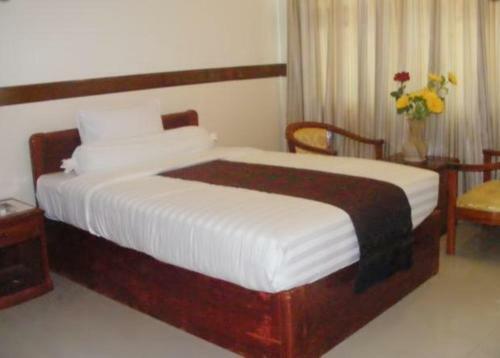 Each is equipped with a seating area, minibar, tea/coffee maker and bathroom with shower facilities. 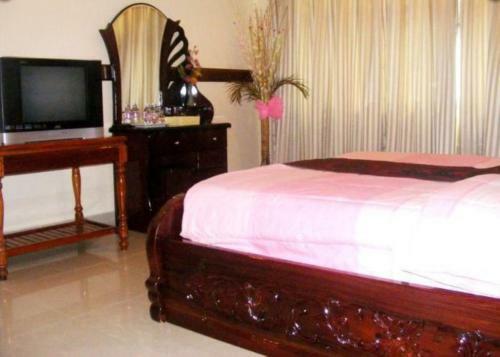 Guests can indulge in a body massage, or pamper themselves at the on-site salon. 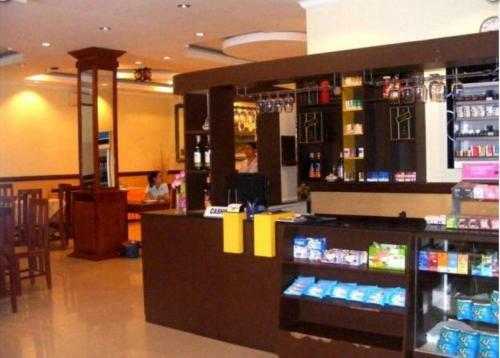 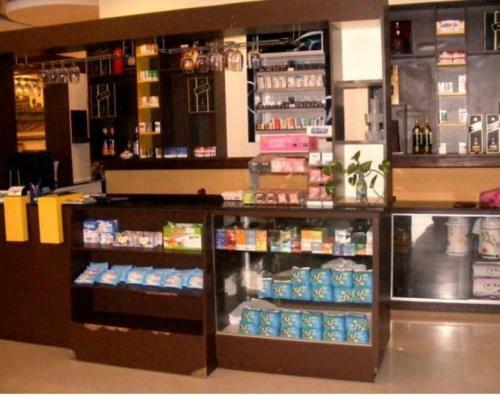 For convenience, the hotel provides ticketing and car rental services at the tour desk. 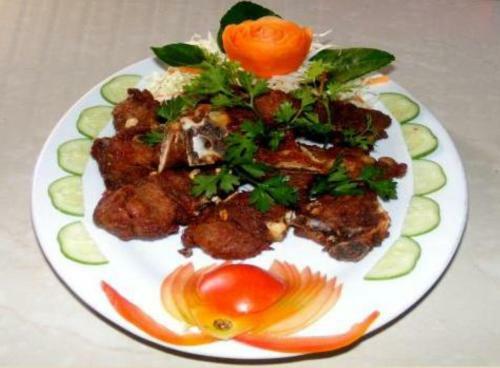 Moonrise Restaurant serves a selection of Asian and European dishes. 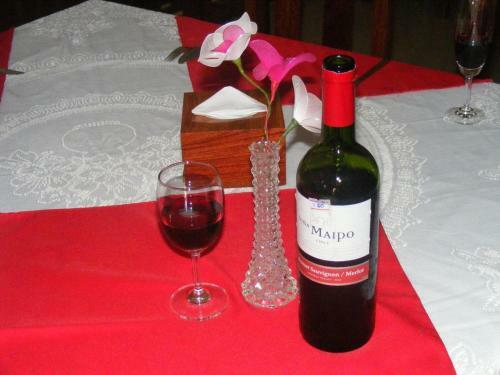 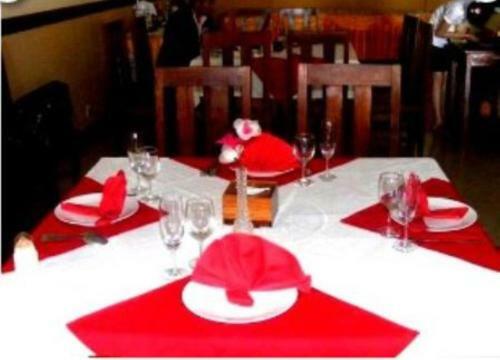 Fine wines and international champagnes are also offered. 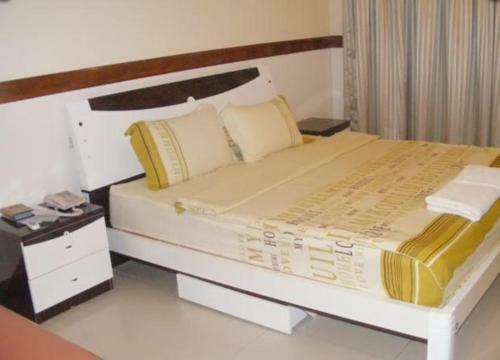 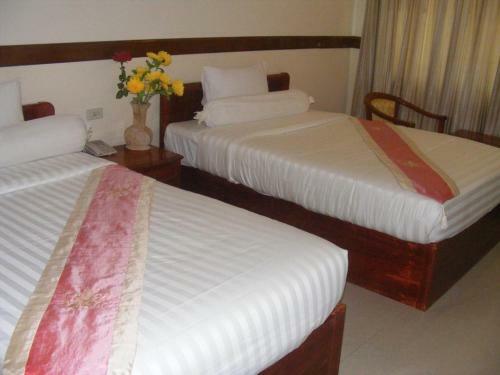 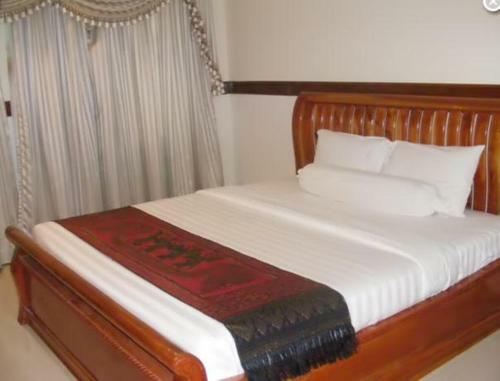 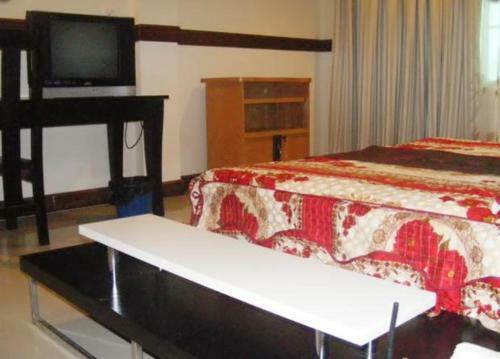 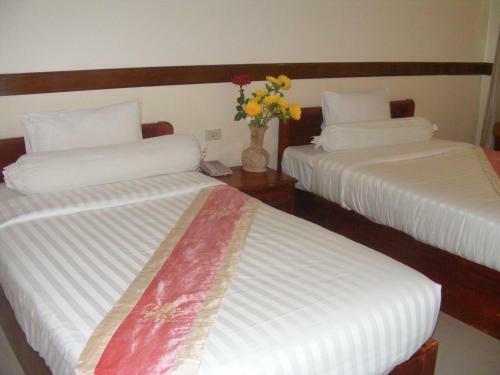 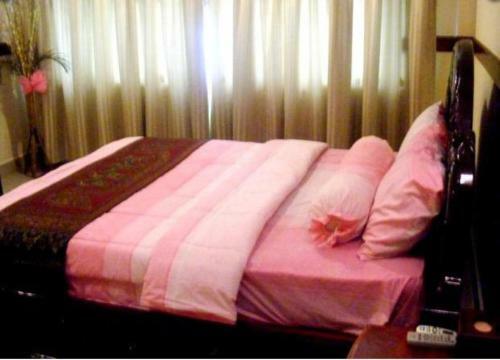 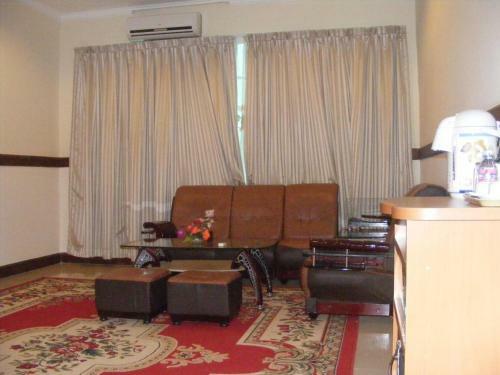 Hotel Preah Chan is a 10-minute drive from Serey Sophorn’s market and bus station. 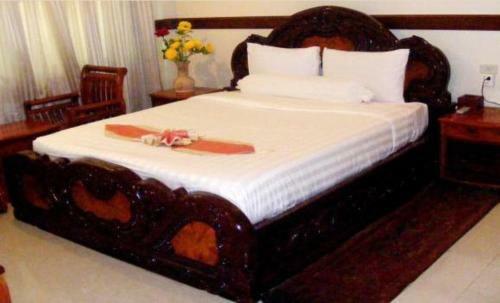 It is 38 km from the Banteay Chmar Temple and 82 km from the Cambodia and Thai Border.